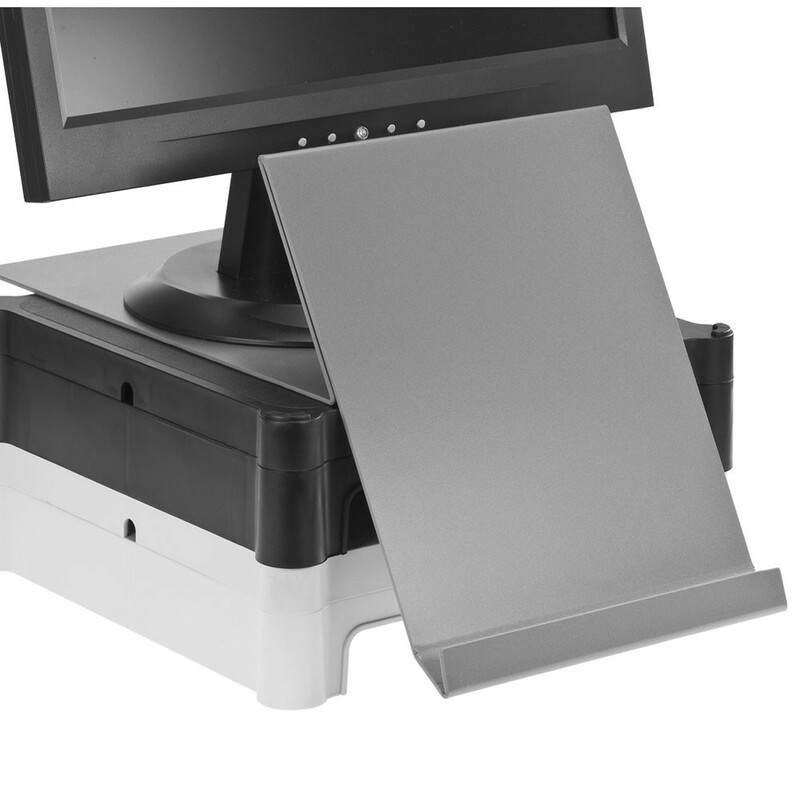 The Ergoview provides an angled ledge to support A4 documents for your reference while you type. It places the document between the keyboard and the monitor thus preventing unnecessary additional head movement. 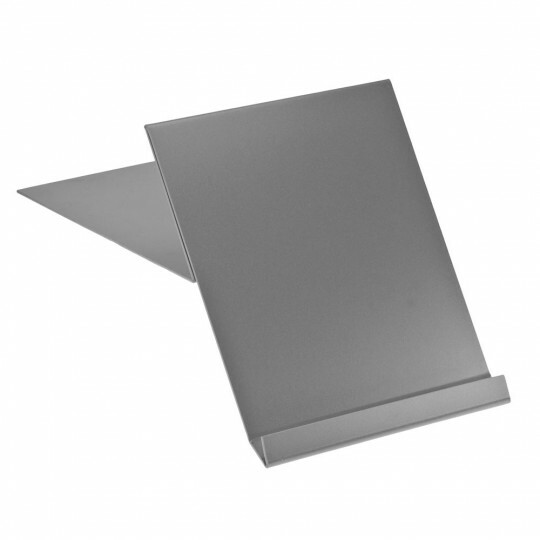 Simple A4 document holder for those on a tighter budget. Particularly suitable for non touch typists who glance from screen to keyboard. Available in Portrait or Landscape form.